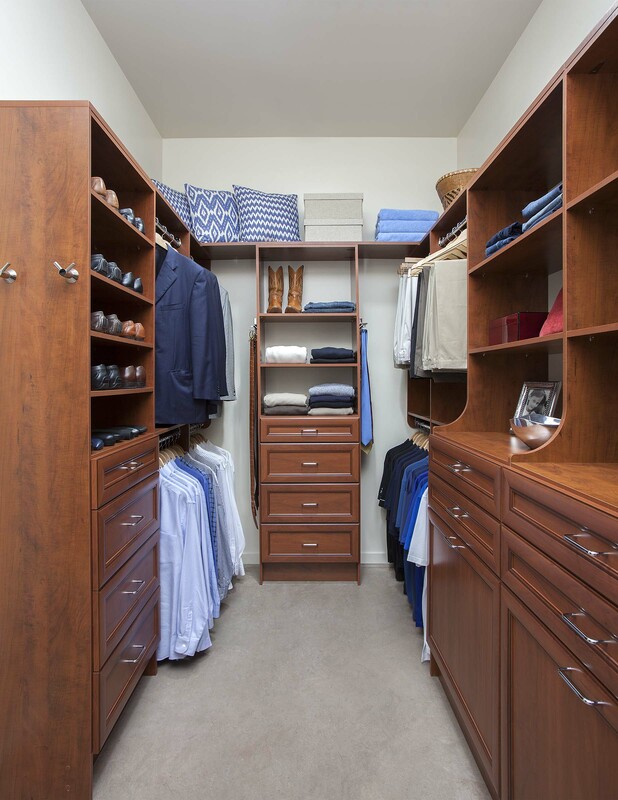 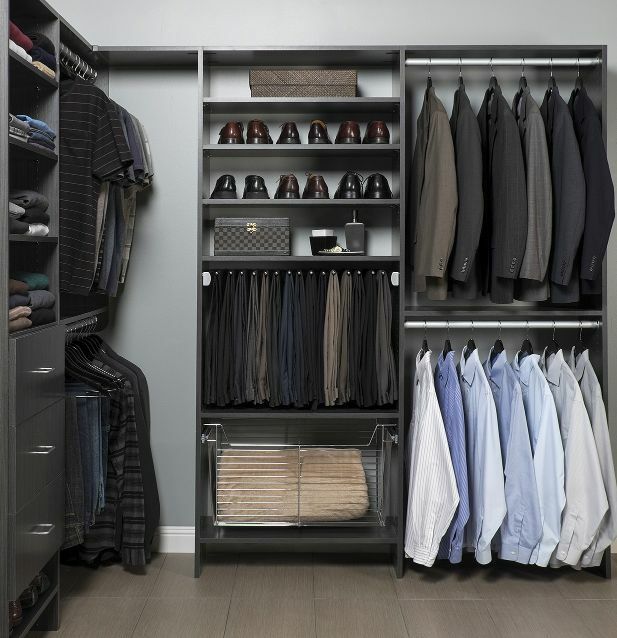 Here at Austin Closet Solutions, we are proud to create walk-in closet solutions that are both practical and luxurious. 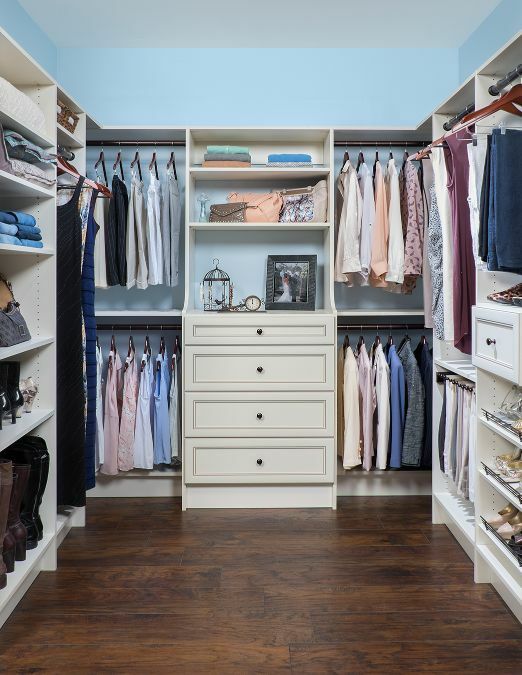 Whether you are in downtown Austin or a surrounding suburb, our talented designers will come to you and will perform a detailed evaluation to determine precisely how to optimize your space and what kind of installation would best suit your specific style. 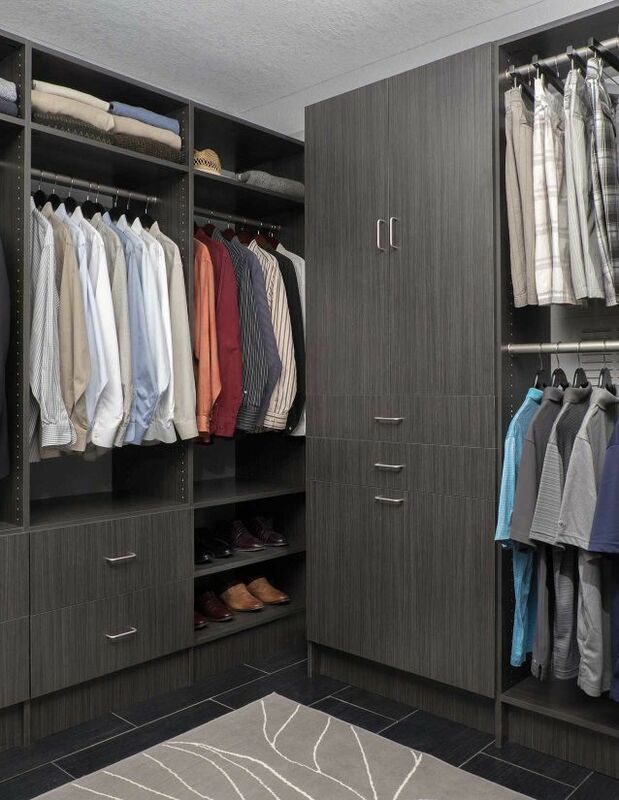 Our 3D technology allows our professionals to create a design on the spot that you can view, make changes, add accessories to, and then place your order. 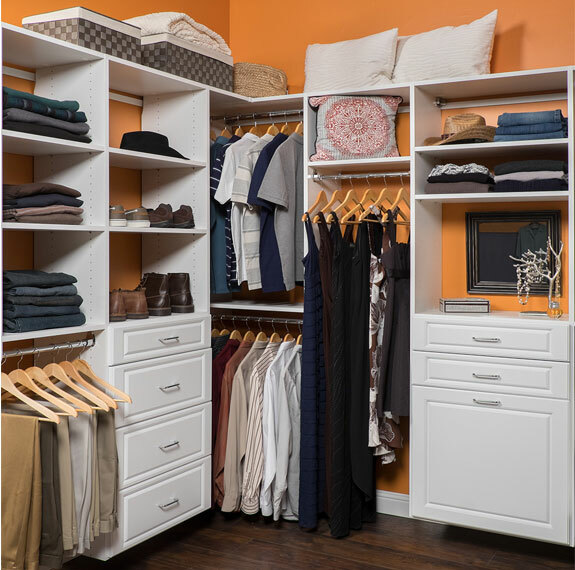 Since our components ship quickly and can be installed at a time of your choosing, you can start using your custom walk-in closet in as little as just two weeks after your initial consultation. 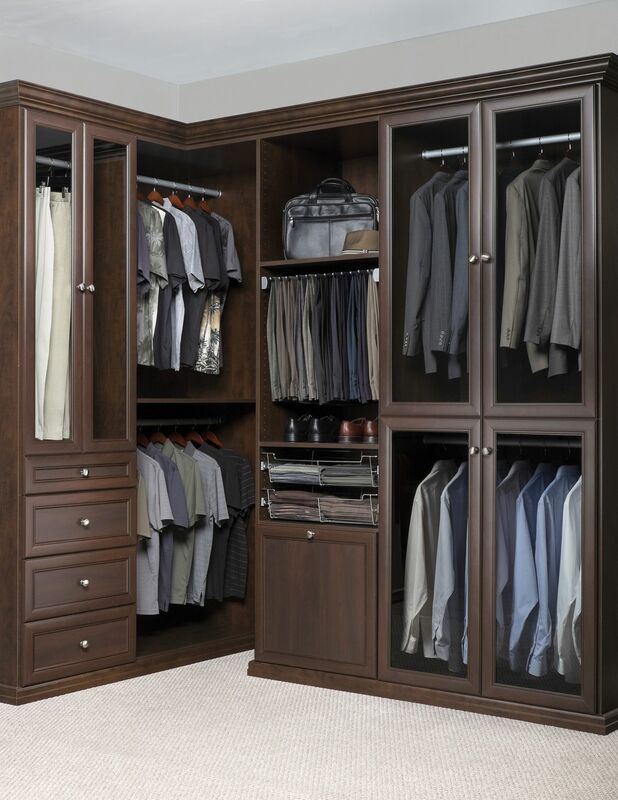 You have total control over the final look of your walk-in closet design when you hire Austin Closet Solutions. 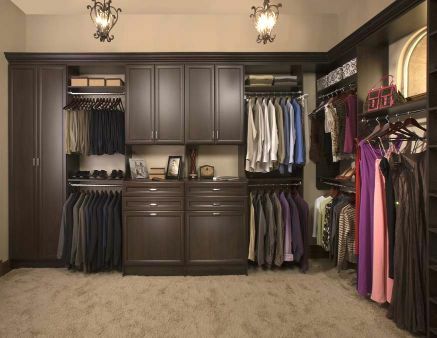 From your choice of colors and styles to accessories and layouts, you will end up with a completely personalized look that is exactly right for you. 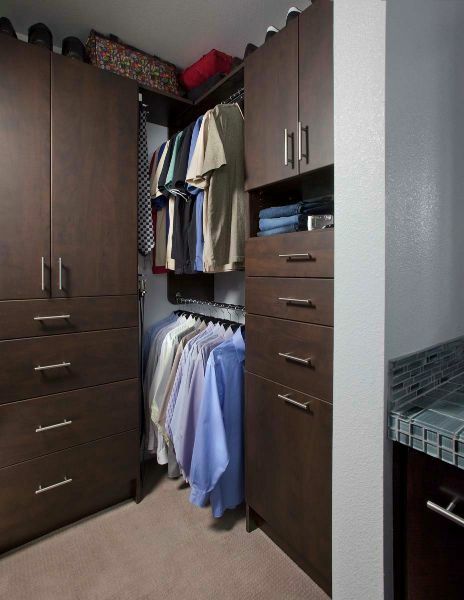 Our closet solutions have enhanced lifestyles across the Austin, TX area. 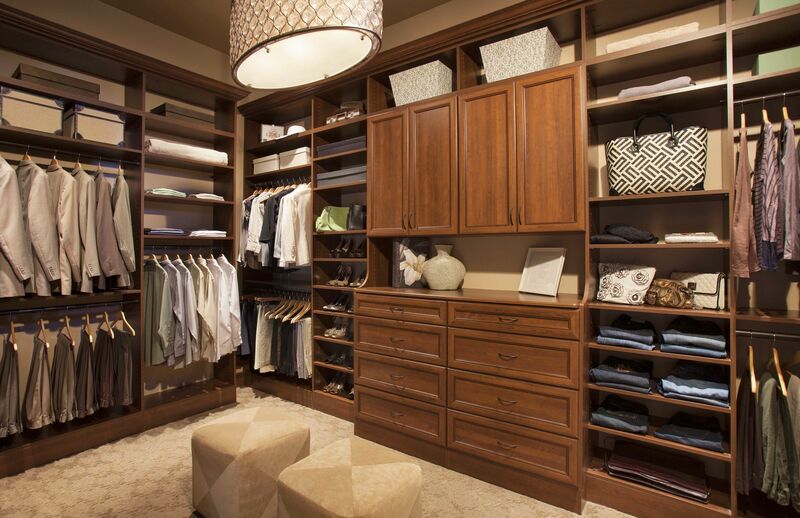 Allow our exceptional team to guide you through your walk-in closet design and installation journey. 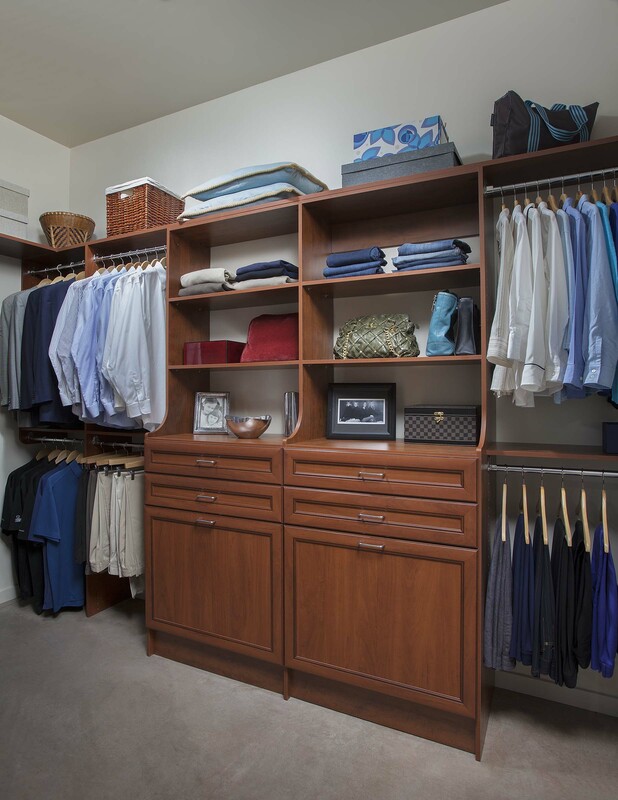 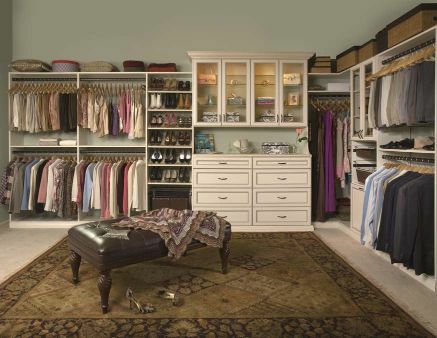 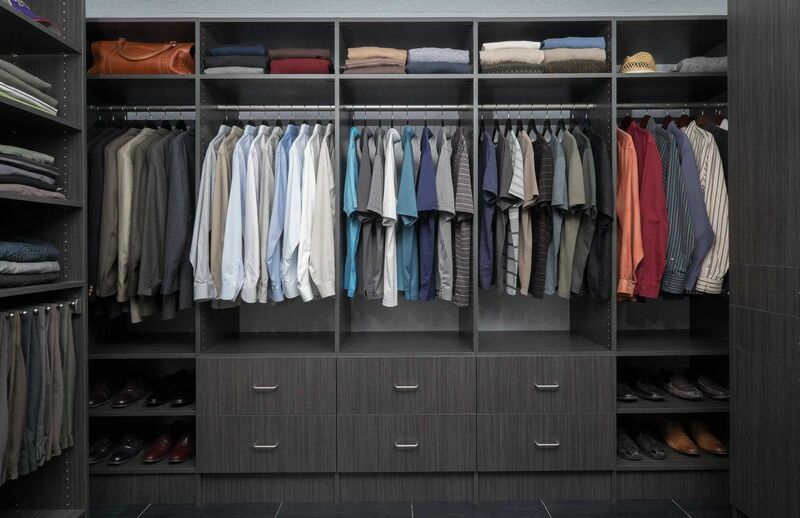 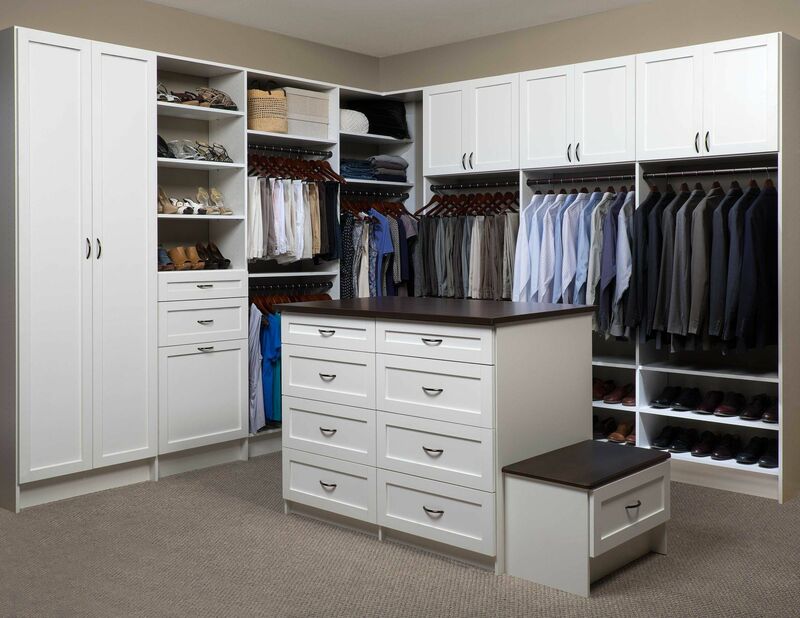 Enjoy a walk-in closet system that has been designed with your exact specifications in mind. 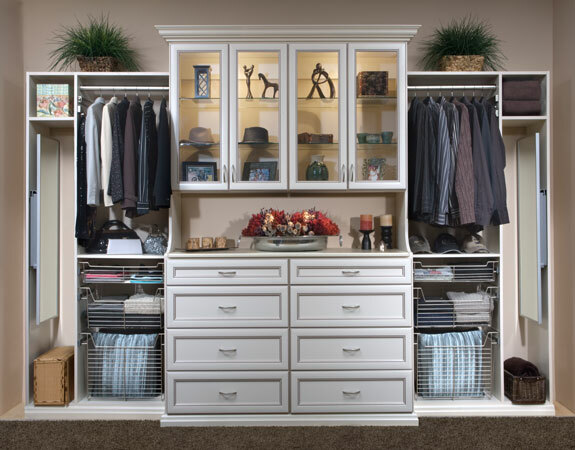 Contact us today for a free, no-obligation estimate today.